If you have ever driven through the streets of an old neighborhood you know how much impact a large shade tree can make. They tower amongst the houses blocking out the intense rays of sun from the yards and streets below. These urban giants have been growing in these locations sometimes over a hundred years. I love flowers, and nothing is more welcoming than a beautiful flower display at your entryway. Here are some tips to guarantee the best display on the block! TJ and Matt help to explain a few of the reasons Dowco performs winter trimming and pruning for our clients. In the winter time, there is a lot less pressure from disease and insects so it allows us to be more aggressive with REDUCTION pruning. It also gives us the ability to see the structure of the tree without the foliage to get a better idea of what's going on inside for CORRECTIVE pruning. Winter is the only time for REJUVENATION pruning because it allows the plant to heal its wounds and grow back more effectively than during the warm seasons. This video shows you what to look for on your property as well as the type of common trees and shrubs that require winter pruning. Most people only think of pruning their shrubs when they see them looking overgrown in early to mid-summer after their full spring flush. This is because they’re looking especially shaggy. Some may even appear to be outgrowing their location! 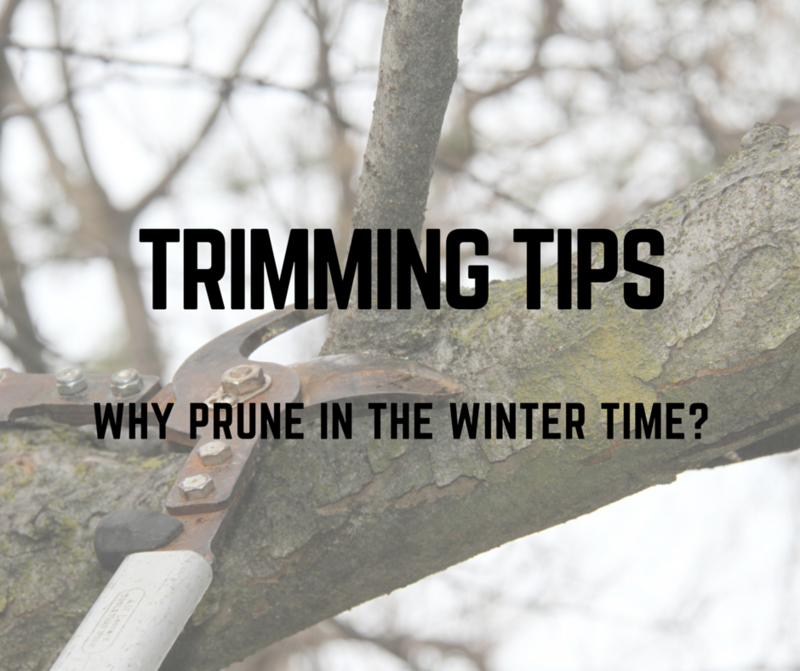 Instead of making drastic cuts in the peak of the season or worse, removing the tree or shrub, consider pruning in the winter time. 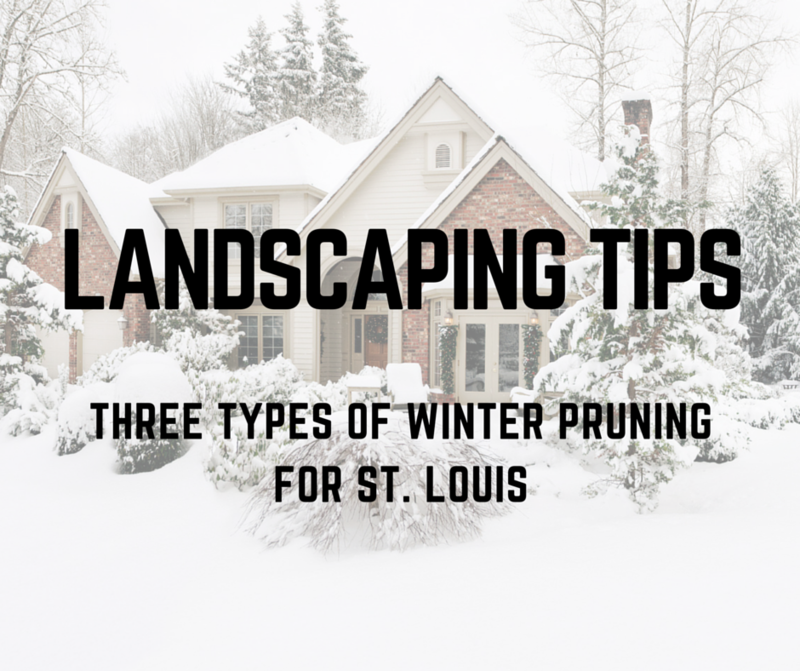 This is the best time to accomplish several types of pruning. There are three types including: Reduction, Corrective, and Rejuvenation pruning. Here in St. Louis, we are used to trimming and pruning our shrubs regularly during the growing season. If we don't, common plantings like Boxwoods, Burning Bush, Viburnum and Spirea get large and out of control! 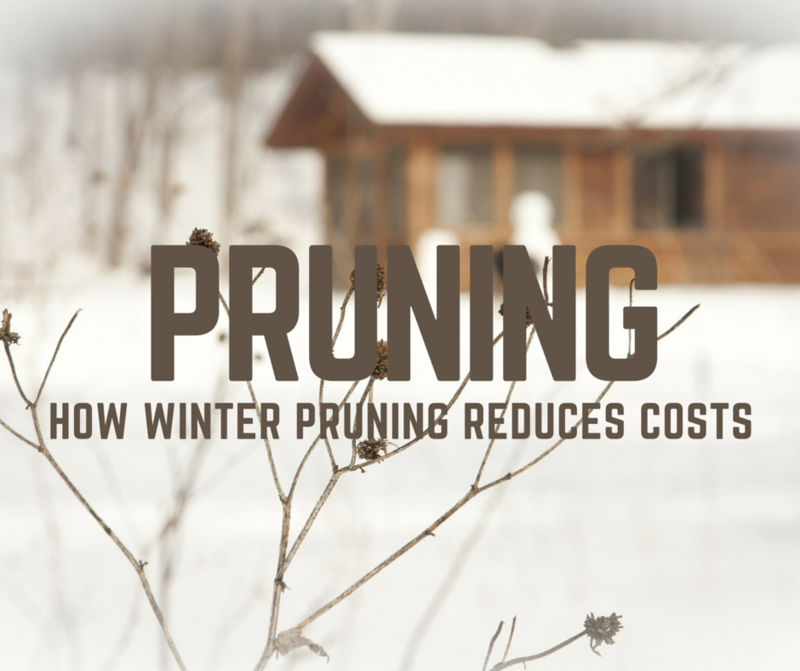 But, did you know that winter shrub pruning can reduce your trimming costs during the season? What does it mean to “deep root feed” your plants? 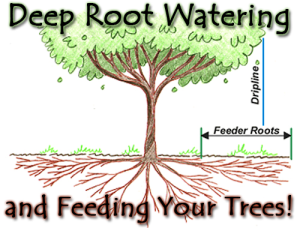 Deep root feeding is the practice of using a probe to inject liquid fertilizer directly to the soil closely surrounding tree and shrub roots. By injecting the food, you are making it readily available to the small feeder roots which can uptake the nutrients quickly. Feeding trees and shrubs gives the plants ability to use more of the fertilizer you’ve supplied than if it were sprayed or broadcasted on the soil surface alone. 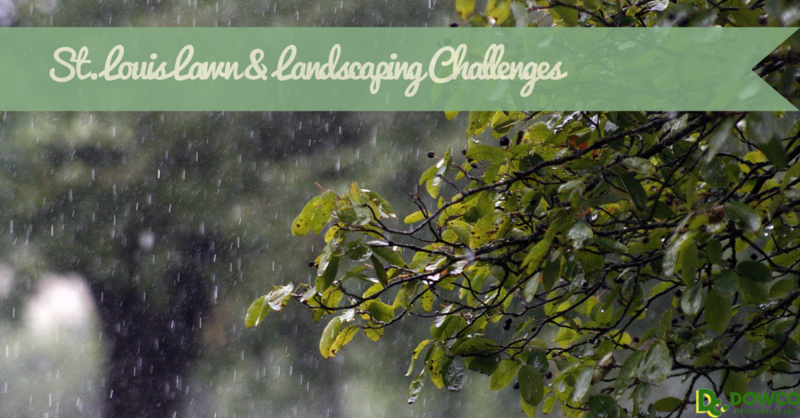 Maintaining your lawn and landscaping in St. Louis can be challenging and this year was especially fun! 2015 started out like so many others: moderate snowfall, average temperatures, and a spring that seemed like it would never arrive. While June is Missouri’s wettest month with an average of 4.28 inches, that is nowhere near the 13.14 inches that we received this year making it the second wettest June on record for Missouri! Do you suffer from spring landscape envy? Does it seem like every time the weather starts warming up from winter, your neighbors have bursts of colorful blooms in their garden and you don't? Here are some fall plantings that must take place this fall so that you can reap the rewards after the chilly months ahead. 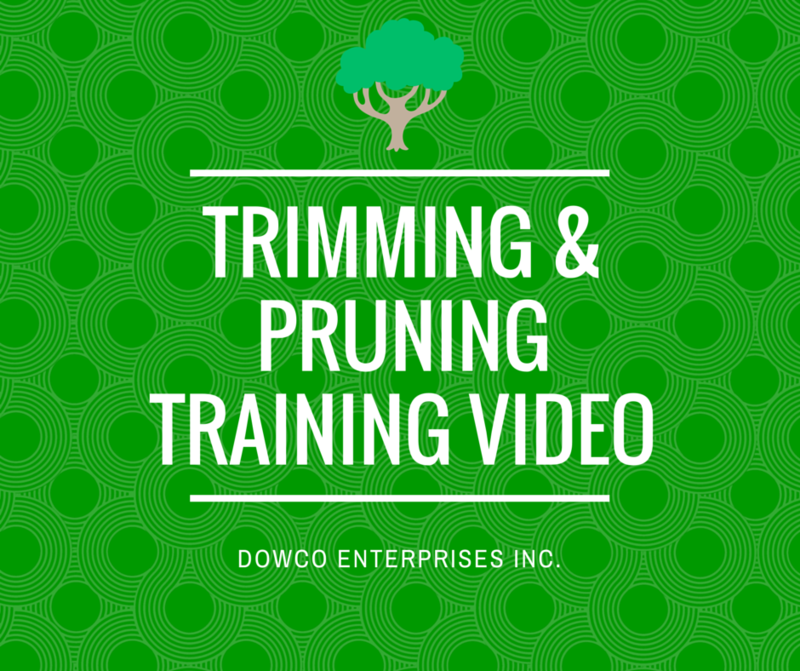 Dowco's production manager offers tips and tricks on trimming and pruning tees and shrubs. 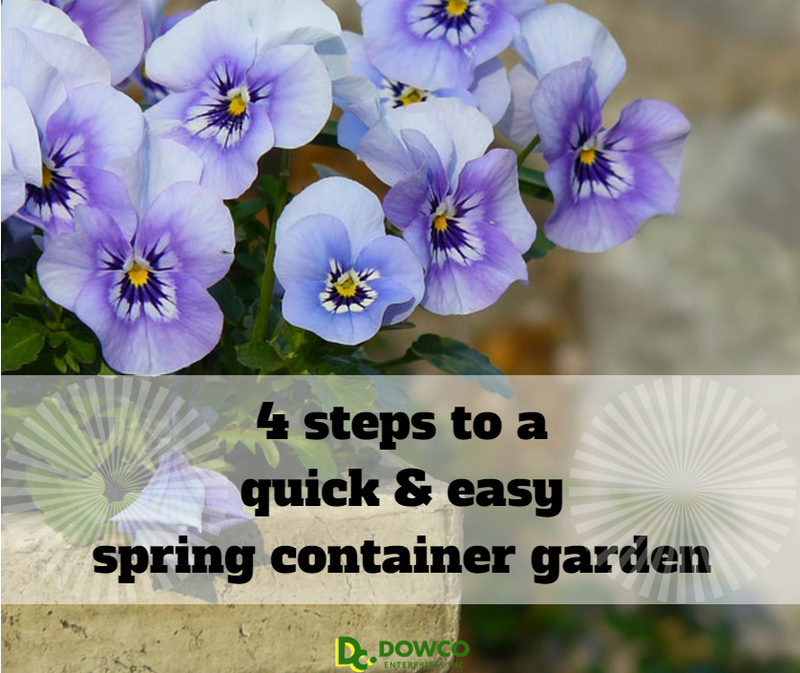 Creating a spring container garden is fun and easy! 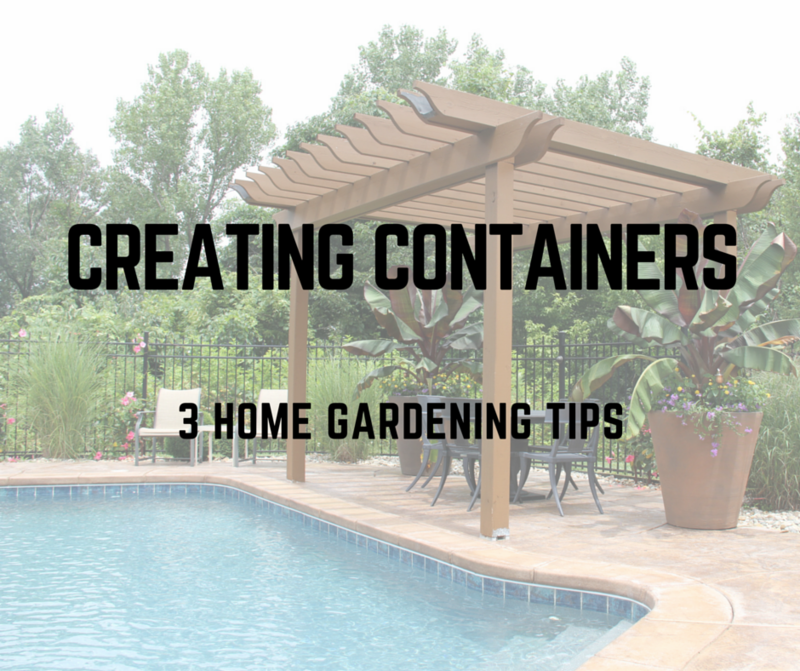 If you’re like me and live in a smaller space with less room for gardening, or simply prefer the look of containers, then container gardening is for you!